L100 Yanmar L series engines. 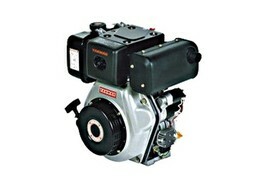 L100 Yanmar L series: Small Engine Services supply a selection of Genuine Yanmar L series engines. We offer a range of Yanmar Engines including Yanmar Marine & Yanmar Industrial. Small Engine Services mainly supply Yanmar L100, L70, L48 engines, and our prices are often much more competitive than the recommended retail price.